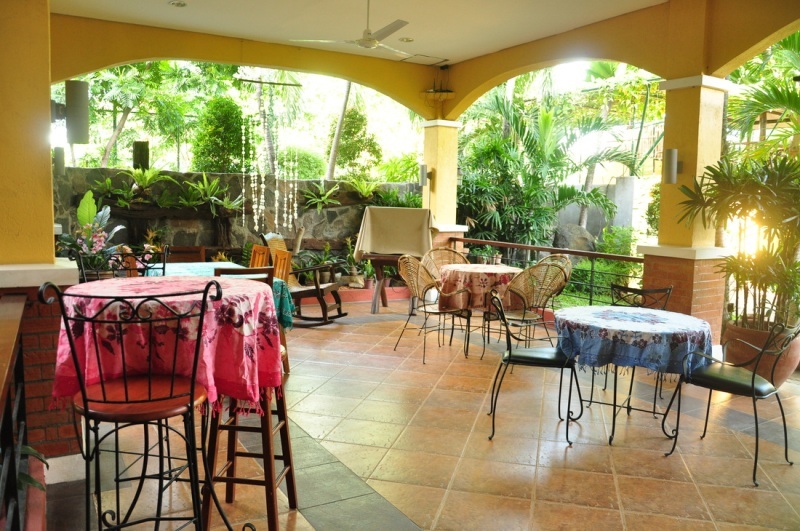 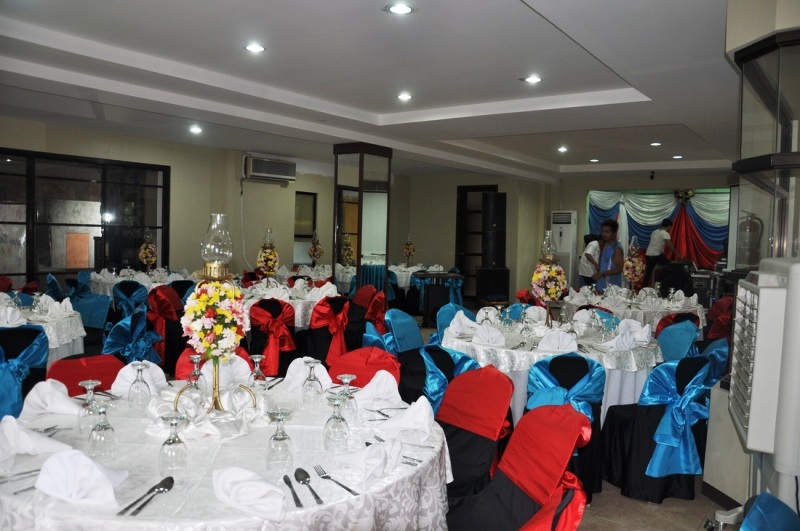 Casa Verde is a premium boutique hotel and events venue hidden at the heart of Imus, Cavite. 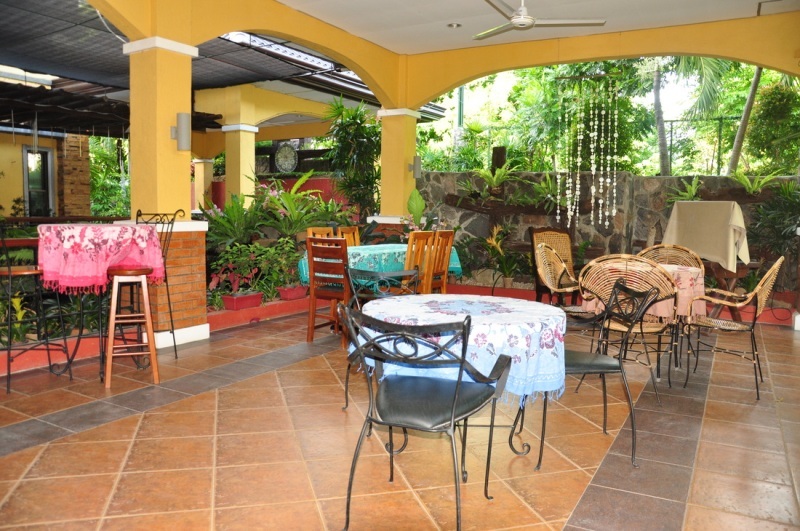 Neatly tucked away yet easily accessible, Casa Verde provides comfort quality in peace and solitude. 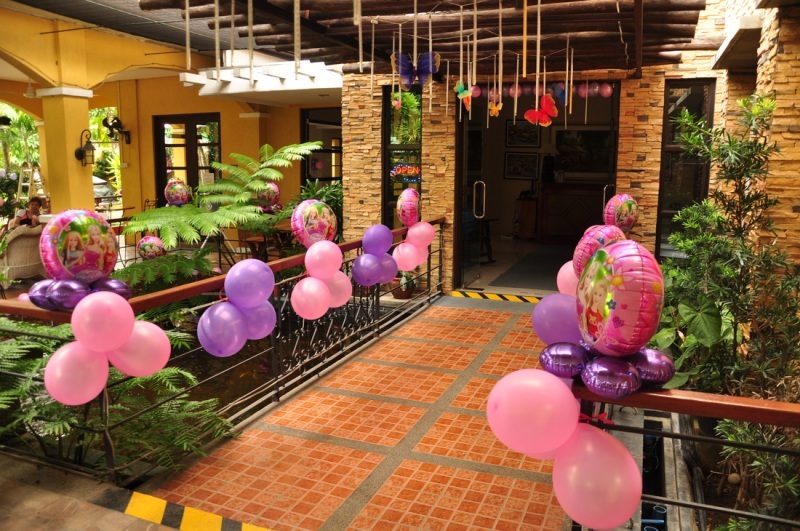 Designed with nature and harmony in mind, Casa Verde brings the quiet of a lush garden patterned with the latest and most innovative landscaping and architecture trends.